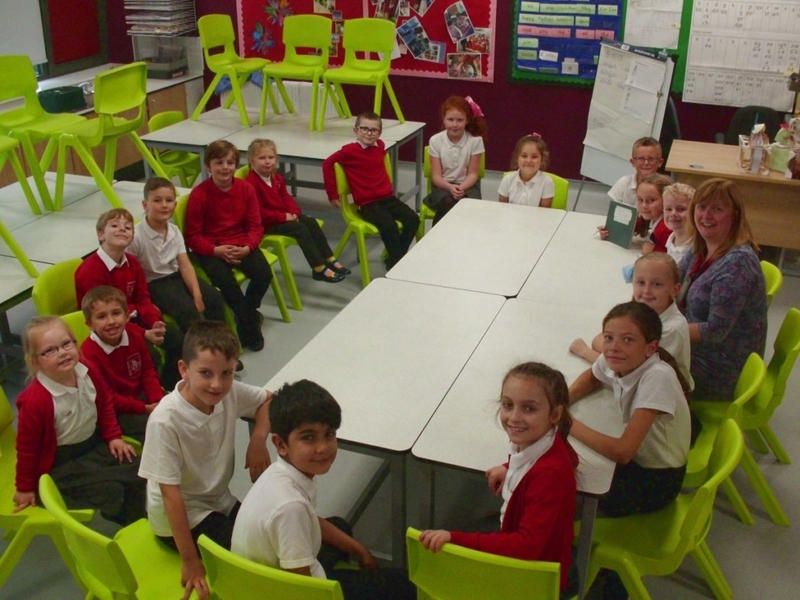 The school council plays an integral part in school life. At the start of each year two pupils from each class are voted by their peers to represent the class at the school council. Meetings take place termly and often members of the governing body are present to gauge pupil opinion on relevant topics. Recent topics that have been discussed include the introduction of Lunchtime Helper application forms.